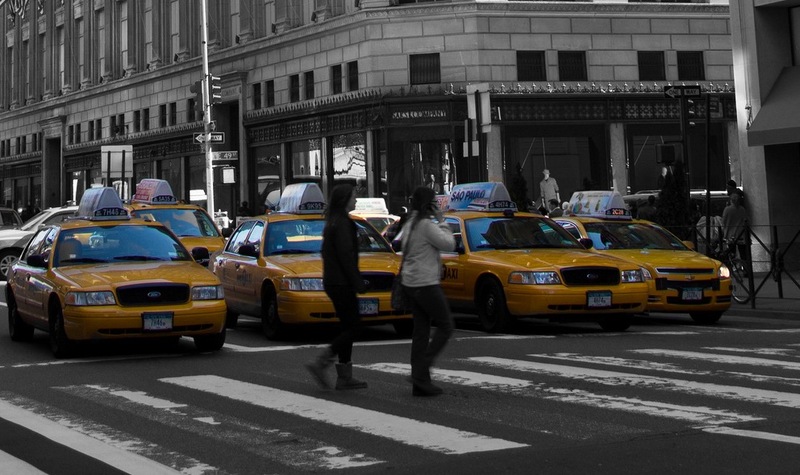 The Digital Mission to New York (17th-21st Feb 2014) coincides with Social Media Week New York. In addition to the 150+ events taking place across the city during the week, there's a host of other activities in the works for mission companies. Monday 17th Feb is Presidents Day and officially a bank holiday, so most mission companies are planning to fly out to NYC on Monday and heading home on Saturday, after recovering from Friday's Social Media Week closing party. Monday 17th Feb is Presidents Day and officially a bank holiday, so most mission companies are planning to fly out to NYC on Monday and heading home on Saturday, after recovering from Friday's Social Media Week closing party! The choice is entirely yours and you're more than welcome to make your own arrangements. Most companies will arrive in NYC on Monday. We advise you to find your feet, check into your hotels and perhaps take a nap - it'll be a busy week! We will arrange for Digital Mission companies to meet with some informal drinks that evening prior to going to the SMW Opening Reception. 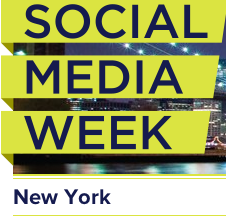 As part of the Digital Mission, delegates will have access to the Social Media Week NYC Opening Celebration, marking the official 2014 launch. Hosted by Crowdcentric, MKG and Global Headline Sponsor Nokia, the opening reception is the perfect place to kick the mission off with a room filled with VIP's, sponsors, partners and key influencers who are all heavily involved in Social Media Week and the digital scene. We have kept Tuesday morning free in order for companies to start to get involved with the huge amounts of SMW Events that are taking place around the city. Whether you're interested in advertising and marketing, business and entrepreneurship, education and learning, media and publishing or any other of the event categories involved in the week, there will be something for everyone. This time can also be used for meetings and catching up on emails. Digital DUMBO connects influencers, businesses, and ideas at the intersection of digital+culture in the world’s most innovative cities. We produce conferences, networking events and industry-specific workshops for executives and leaders in the digital and tech functions/industries. We're one of the largest communities of digital talent and businesses in the United States. Since 2004, we've expanded from the DUMBO (Down Under the Manhattan Bridge Overpass) neighborhood in Brooklyn to also serve Boston, Dallas, London and Valencia, Spain. With over 16K members, Digital DUMBO serves the needs of its members and partners with professional development, thought leadership and business development opportunities. This time can also be used for meetings. This session will focus on business development in the USA with speakers from Atlantic Leap and Massive Interactive Inc. Diane and Alex will share their experience of business development in the US, with a specific focus on New York and Silicon Valley. They’ll look at the strategies for winning contracts and the tactics to deliver them. Atlantic Leap was founded by digital veterans who have worked in senior roles with some of the biggest and best-known start-ups and later-stage companies in New York, Silicon Valley, London and across Europe. We understand your culture, and we also know how to talk to the natives. Diane is an entrepreneur with more than 25 years experience in global business development, sales and operations. 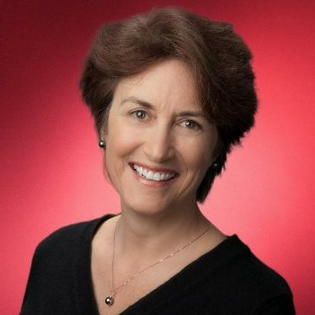 She is a champion of building businesses with digital media and recently led the development of the Google BrandLab. A graduate of Princeton University and the London School of Economics, Diane’s executive business development roles at [email protected], P&G’s Reflect.com and Yahoo, heightened her reputation as a leading digital deal-maker with an extensive network in Silicon Valley. 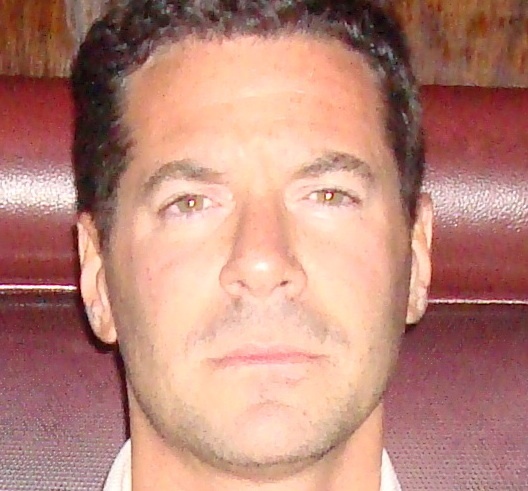 Alexander is President of Massive Interactive Inc., a publicly traded company with over 16 years of experience in delivering and building industry-leading tools to manage, productize and sell media assets on next- generation connected devices. 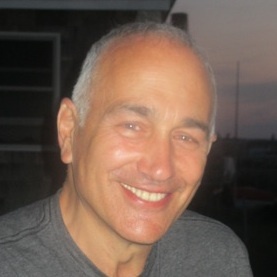 Alex has held several senior corporate positions in the entertainment and digital space. Alex became enamored with the digital arena after working for Lorne Michaels’ Broadway Video where he helped establish Saturday Night Live’s presence around the world. Alex left to launch his own company, Glowcast Ventures, with Ken Seiff, the founder of Bluefly.com. Alex began his career working for The Wall Street Journal / Europe. Alex currently advises Portalarium, a next generation game studio founded by Richard Garriott, the legendary video game developer and entrepreneur. Check out the coverage of The Fueled Collective in Forbes and Business Insider. Foursquare is a free app that helps you and your friends make the most of where you are. When you're out and about, use Foursquare to share and save the places you visit. And, when you're looking for inspiration for what to do next, we'll give you personalized recommendations and deals based on where you, your friends, and people with your tastes have been. During the visit to the space the mission group will hear from some of the members of Foursquare (see below) who will be able to speak of the challenges and opportunities of having a company running from various cities as well as a Q & A session. The group will also be given a tour of the space at Foursquare. This is a compulsory session for Digital Mission delegates. This session will cover the main points in Corporate, Employment, Tax, Immigration and Internet law. Learn from case studies about the legal practicalities of launching or expanding a business into the US market, including those "red flag" issues that every company needs to know. This session will provide insight from major US companies (below) on the digital industry, including their perspectives on how to connect and partner with major corporations. This session provides the opportunity to hear from British companies who have successfully expanded their business to the US. 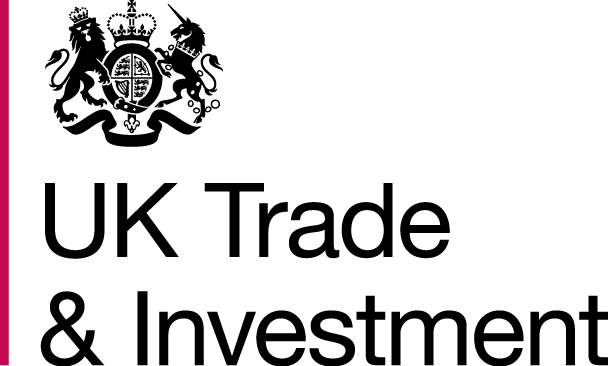 UKTI NY will host an evening networking event for all the Digital Mission delegates. This event will be a chance for companies to showcase their expertise as well as giving them the chance to make essential connections in an industry and market that thrives on networking and referrals. Frank Kelcz has spent his professional life first as a a media executive and then as a venture capitalist. As a media exec, he's launched some 27 media products in print, online, face-to-face events and data analytics in Europe and the USA. He has been an angel investor and as a Venture Capitalist has worked with Pitango (Israel) and SEB (Sweden) regularly serving as an advisor, coach, and board director. For the last 9 months he's worked with the UKTI helping to figure out ways to get US investors to invest in UK based companies. Currently he is doing advisory work for two online start-ups and a sustainable and affordable housing project aimed at the "bottom billion". He lives both in London and New York. Delegates will be given the opportunity to hear from members of the Bloomberg NYC team as well as take a tour of the spaces. BBDO is the world's most awarded advertising agency. With 15,000 employees in 289 offices across 81 countries, it is the second largest global advertising agency network, with its headquarters in New York. The agency began in 1891 with George Batten's Batten Company, and later in 1928, through a merger of BDO (Barton, Durstine & Osborn) and Batten Co., the agency became BBDO. Delegates will be given the opportunity to take a look round BBDO and hear from members of the BBDO NYC team. As part of the Digital Mission, delegates will have access to the Social Media Week NYC VIP Closing Party, wrapping up the week nicely with some well deserved drinks! The agenda is always a work in progress, often until the days before the trip itself. If you have particular objectives for your trip, companies you'd like to visit or contacts that you'd like to invite along to any of the events, please do help chinwag [dot] com (let us know) and we'll do our best to coordinate.